Please see below message from the Townsville Hospital and Health Service. 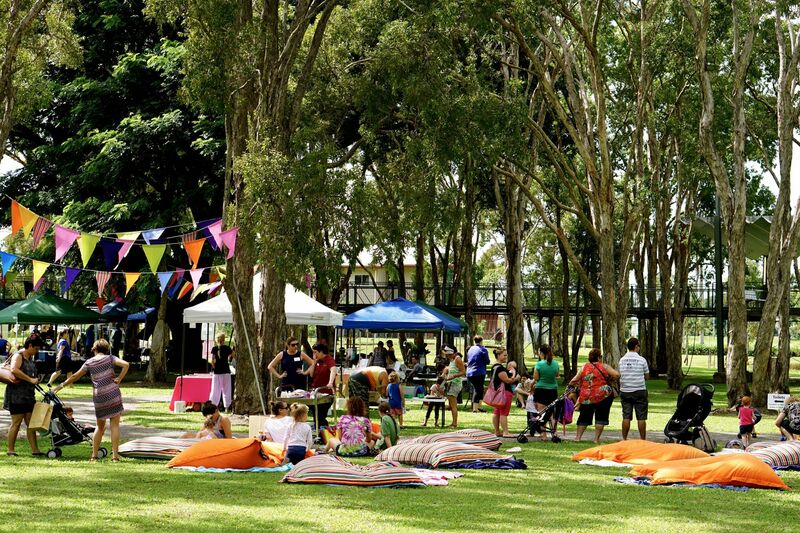 A community information session about a major health project aimed at making Ingham safe from dengue fever will be held at the TYTO Conference and Events Centre, from 6pm on Thursday 15 November. 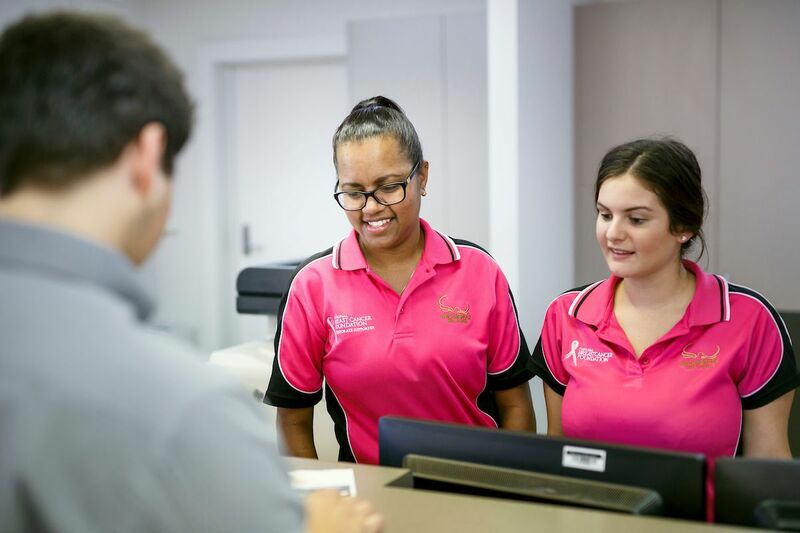 ‘Dengue Safe Project Ingham’ is a partnership between the Townsville Hospital and Health Service, World Mosquito Program and Hinchinbrook Shire Council. The aim of the project is to release dengue-safe mosquitoes throughout the residential areas of Ingham in a bid to eliminate the virus from North Queensland. Dengue-safe Aedes aegypti mosquitos carry a bacterium called Wolbachia which is common and naturally occurring in most Australian insects and is harmless to humans. This makes the mosquito unable to transmit dengue and other exotic diseases such as Yellow fever, Chikungunya and Zika virus. Townsville Public Health Unit Director, Dr Steven Donohue said the project was an exciting opportunity to eliminate the debilitating dengue virus from North Queensland. “Ingham is really the final gap we have in North Queensland that we are hoping to close through this program,” he said. “This dengue-safe mosquito strain has been introduced in Cairns, Port Douglas, Townsville, Innisfail, Tully and Charters Towers and there has been a drastic reduction in both the frequency and size of local outbreaks. Lessons from Australia are now being applied in other countries”. The project is looking for community members to host mosquito release containers and monitoring stations to kick-start the dengue-safe mosquito release. Residents of about 500 properties in town are needed to host egg containers that will hatch mosquitoes with the Wolbachia bacterium. A further 50 people are needed for monitoring stations to track the spread of the dengue -safe strain among the local dengue mosquito population. Dr Donohue said the information session was a chance for residents to ask any questions about the project and to volunteer to support the release. It is also hoped that a community reference group will be established on the night. This group would help ensure the community are fully aware and supportive of the project before any work begins. “This is just the start of an ongoing information program and we look forward to working closely with the local community,” Dr Donohue said. The proposed release date for the dengue-safe mosquitoes isn’t until the first quarter of 2019.